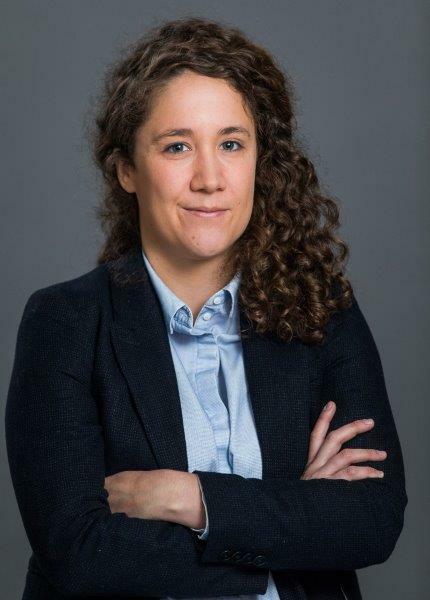 Iris Raynaud joined the firm as an associate in 2018. She assists Prof. Bernard Hanotiau in the management of international arbitration cases where he acts as Chairman or member of the Arbitral Tribunal. Iris has notable experience in international commercial arbitration. She is also experienced in multi-jurisdictional litigation (in particular before the French Courts, the High Court in London, and the Courts of the Dubai International Financial Centre). She holds a Bachelor Degree from the London School of Economics and Political Science, a Master’s Degree from Sciences Po Paris and a Master of Research in Private International Law from Paris I Panthéon-Sorbonne. She is admitted to practise in Paris and England & Wales, and is registered with the Brussels Bar. Prior to joining the firm, Iris worked as an associate in the International Arbitration & Litigation team of an American law firm in London. She speaks French and English.